Our Assorted Value Mix used golf balls are one of our best selling products, being extremely popular amongst golfers looking for excellent value. 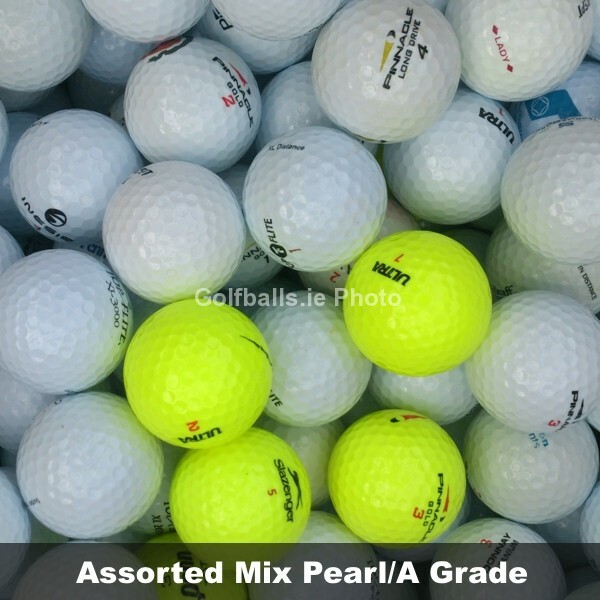 These Pearl/A grade balls are claimed from golf courses around Ireland, UK and the US and just simply washed in a nonabrasive cleaning solution. The mix will generally consist of Top-Flite, Pinnacle, Slazenger, Ram as well as many other brands. These are a typical mix you will find in a Pro Shop bargain basket at more than half the price! 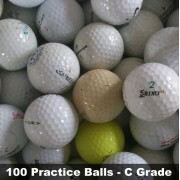 ​Golfers looking for a good ball while trying not to break the bank!